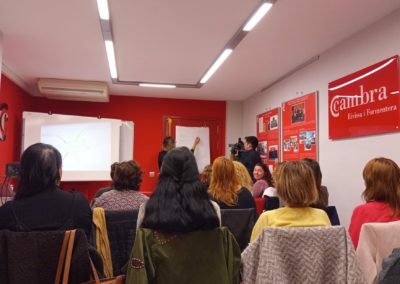 The fifth month of our exchange with Jara Studio was characterized by an intense networking during film exhibition events in Barcelona and Ibiza, upgrading management and entrepreneurial skills of the NE during an event dedicated to the female entrepreneurship, further work on the common current audiovisual project of the NE and the HE and possible extension of our collaboration beyond the borders of the EYE program. 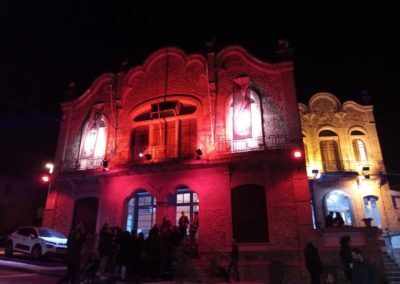 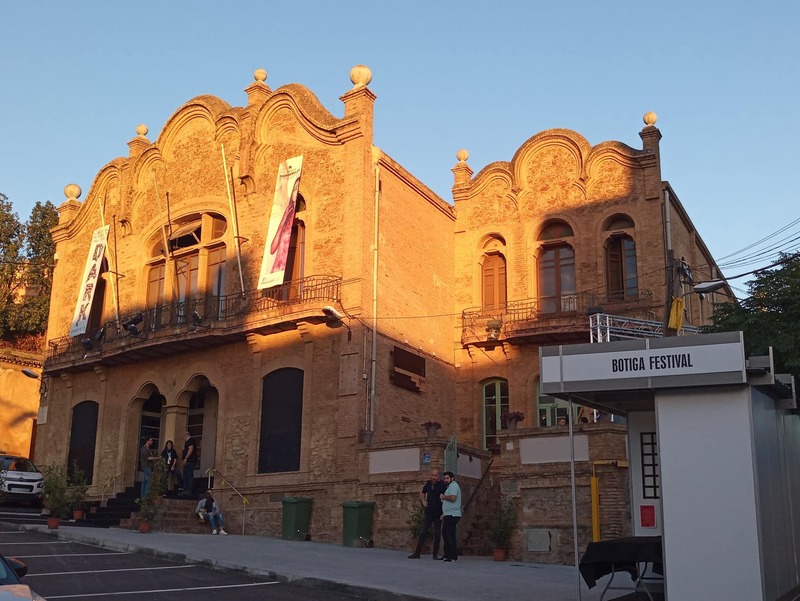 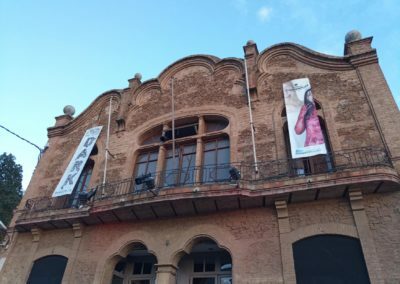 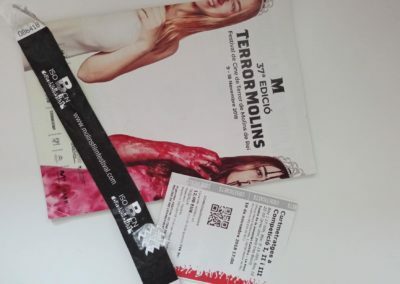 A visit to the 37th edition of Terror Molins, one the most prominent genre film festivals in Spain, held in Molins de Rei, was a very successful move in our networking strategy. 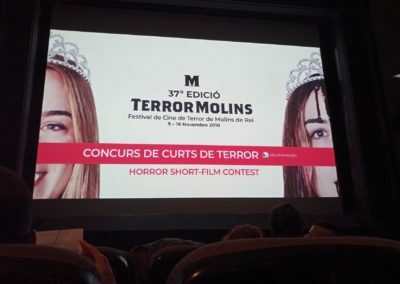 Watching the competition program, talking to the directors of the selected films, as well as to the members of the jury in order to understand their choices, will definitely help the NE to elaborate a further distribution and marketing strategy concerning her own genre film productions. 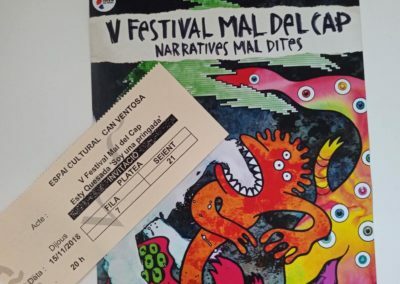 Moreover, as a result of an intense networking and pitching of her own projects, the NE got an honor to be invited as a member of the official jury to the 45th edition of FILMETS Film Festival that will be held in Badalona in October 2019. 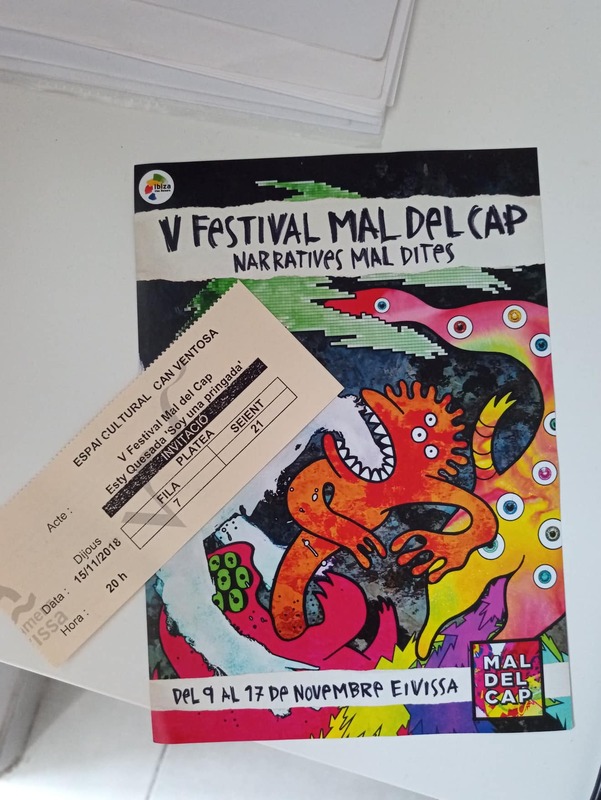 The NE also attended the 5th edition of Mal Del Cap, a short film festival in Ibiza. 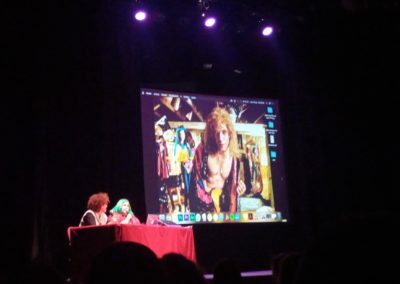 This event was organized by a local cultural association, and besides the main competition, it included meetings and Q&A sessions with some prominent personalities of the Spanish audiovisual sector: producers, directors, writers, youtubers, editors, graphic designers, cartoonists, illustrators, music producers and singers. 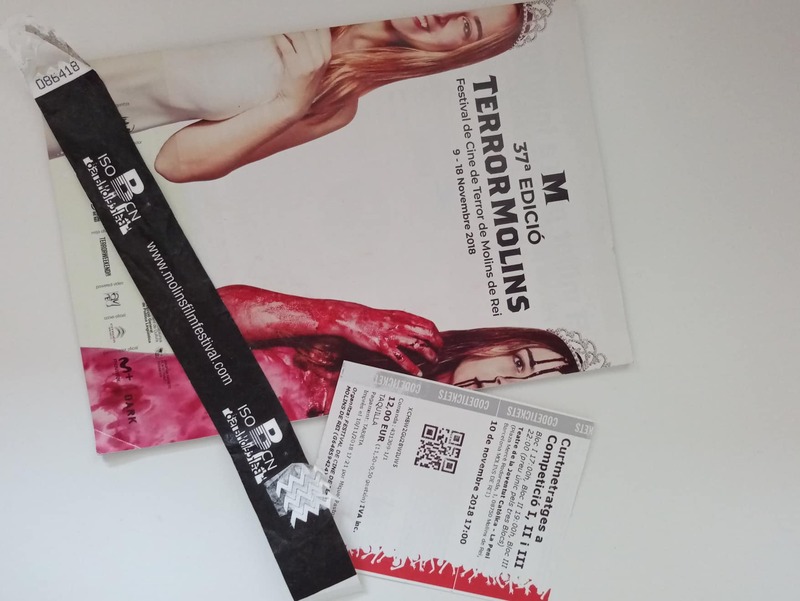 Again, it was very useful experience in terms of understanding exhibition trends and strategies of film festivals in Spain in comparison to the same scale or bigger events in Italy. 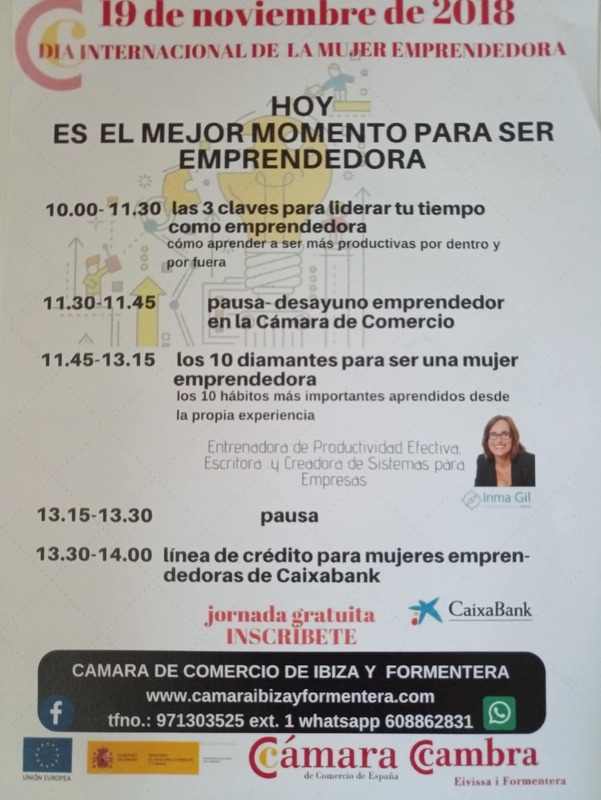 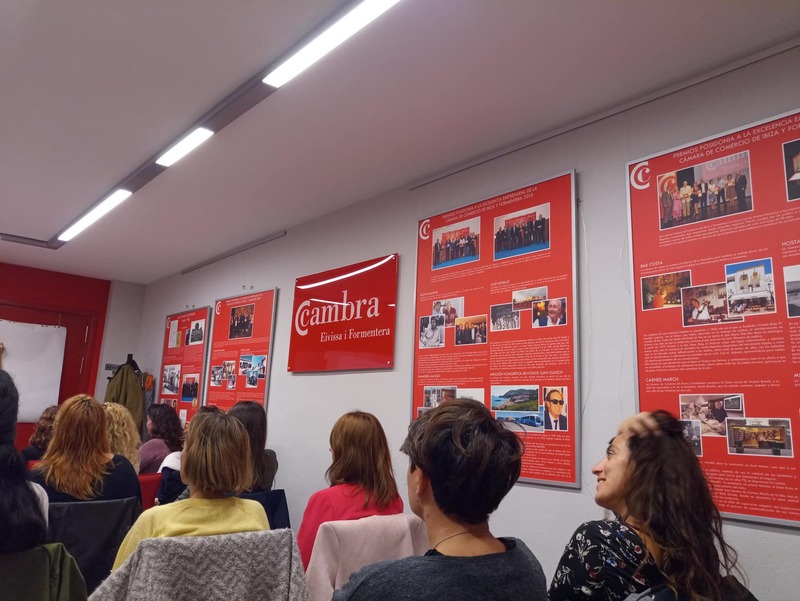 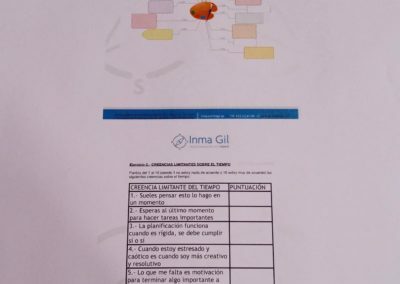 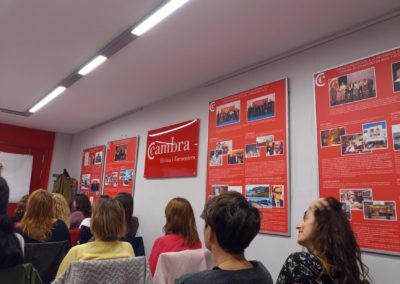 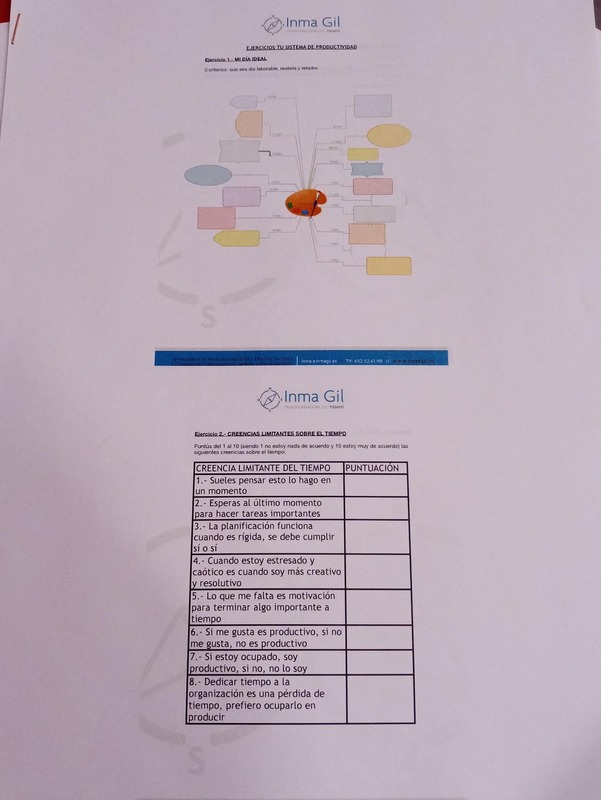 Besides the two aforementioned exhibition events, the NE participated in the International Day of the Female Entrepreneur, organized by the Chamber of Commerce of Ibiza and Formentera and conducted by Inma Gil, an entrepreneurial coach, writer and effective productivity systems developer for companies. 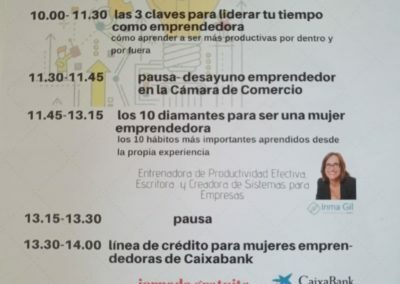 During this meeting the NE got an insight into how to enhance management and planning skills in order to increase proper productivity; completed practical tasks focused on time management techniques and 10 most important entrepreneurial habits; acquired a necessary information about female enterprise local loans provided by Caixabank; learnt about Ibiza´s most successful entrepreneurial projects. During this event the NE met a representative of an influential local magazine Diario de Ibiza, who offered media support for the NE audiovisual project. 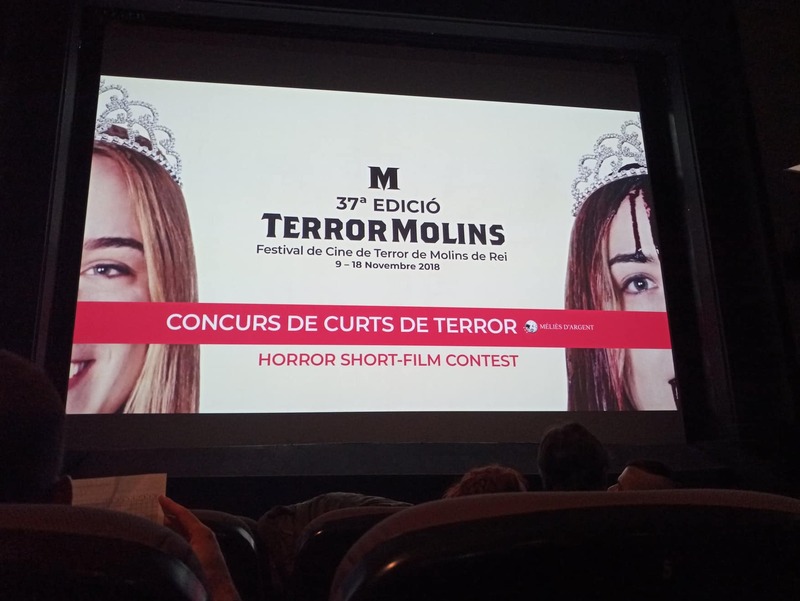 As a result of our collaboration and networking during the exchange, one of the biggest achievements of this month was an external offer to write a feature film script, a project commissioned by the company Martini Shot Ltd. This deal not only enabled the NE to enhance her portfolio, but also opened a way to new opportunities in the audiovisual sector. 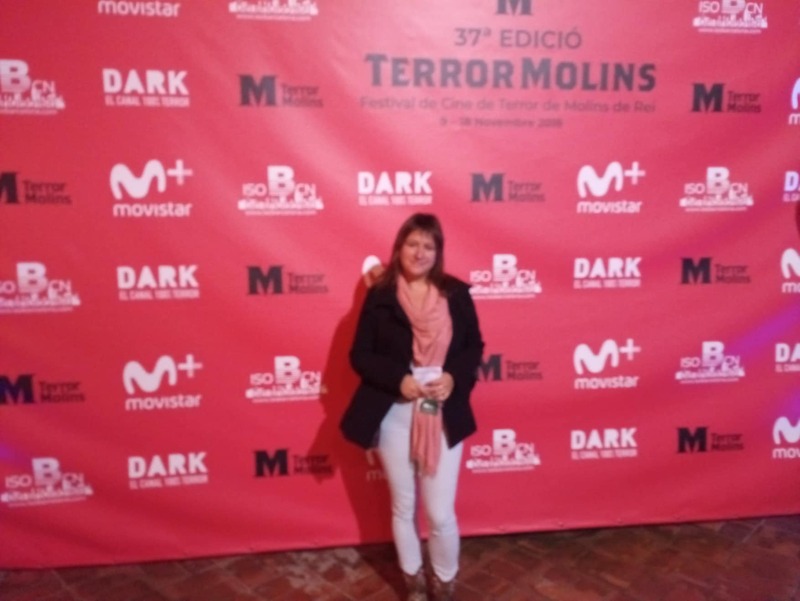 The NE has completed an original screenplay, a treatment, a synopsis and a character’s bible in an extremely short amount of time, while working with the HE who has supervised the process and advised on contractual aspects of the deal. 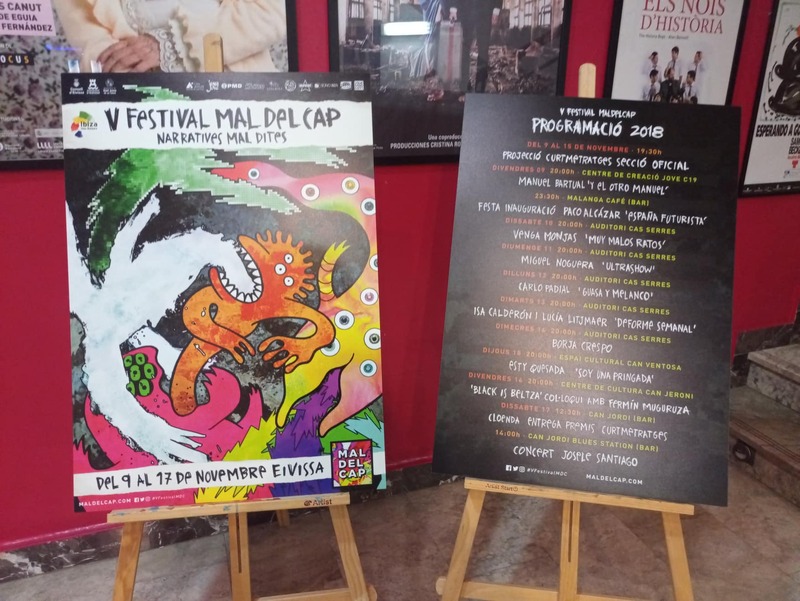 The finished project has been completely translated to English by the NE in order to be presented at the European Film Market during Berlinale in 2019.